One of the beautiful things about makeup artistry is that with the right products and skills, you can both create and erase. You can not only materialize depth, dimension, plump skin, and sculpted features, but you can also make fine lines, dark spots, dark circles, and inflamed blemishes invisible to the human eye. No one knows how to make unsightly skin issues disappear quite as magically as the industry's top makeup artists, whose job it is to make all clients look like their skin is awake and flawless, even when it's not. 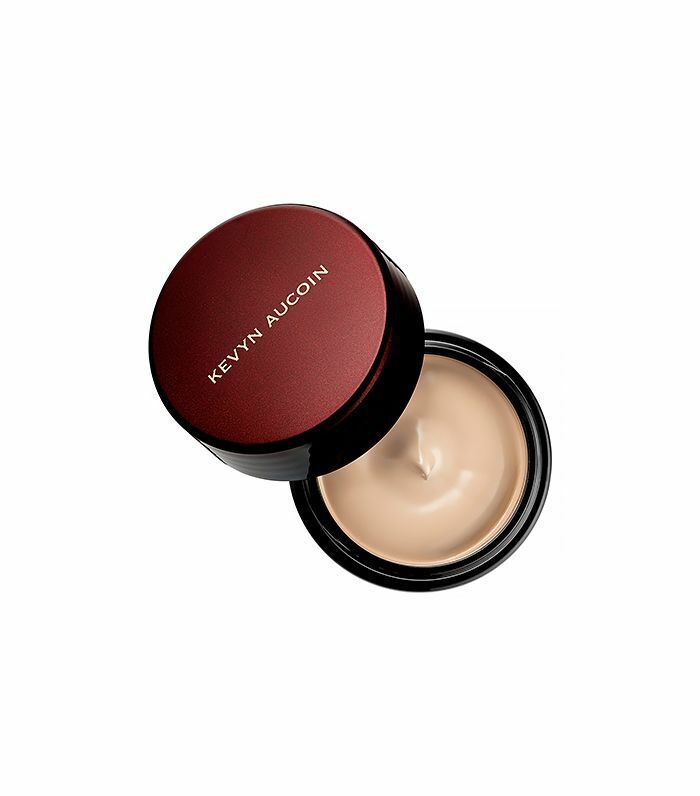 Having worked with pretty much every concealer on the market to tackle serious under-eye shadows, breakouts, and more, these pros have come to rely on all-time favorites that they know will do the job without caking, flaking, fading, or settling. Since concealer is an essential for almost every makeup kit—even those blessed with Jennifer Lopez's glowing complexion—we tapped top artists to reveal their number one picks and explain why they love them. Keep scrolling to find out their concealer soul mates! Why: "Not only does a little go a long way, but it covers everything from dark circles to pimples and doesn't feel heavy or get cakey. It also is vegan, organic, and toxin-free. Why: "It has the best color range and covers a breakout like no other. 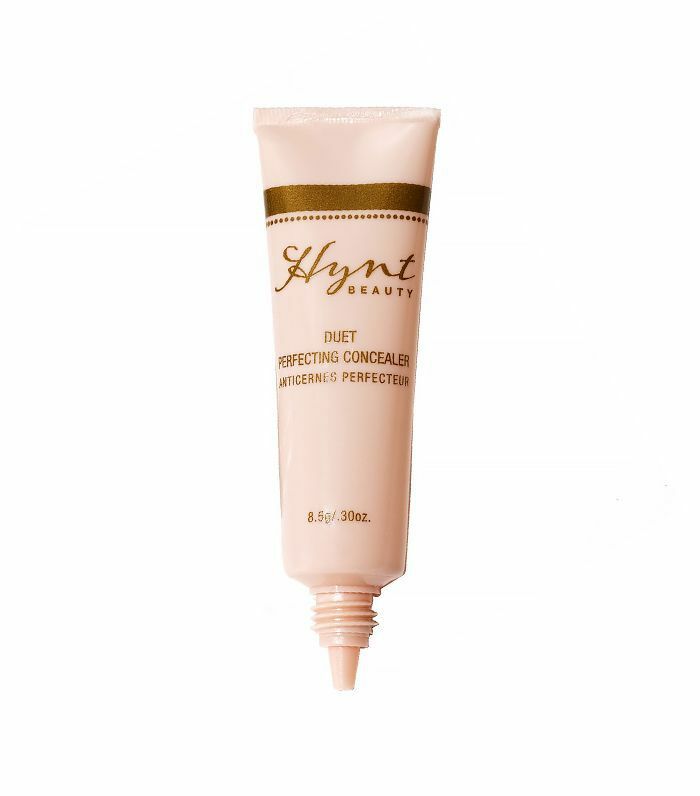 It also comes in two shades, which is great for discoloration and coverage. It leaves you with a flawless face. The way I like to apply this product is by using a flat concealer brush. 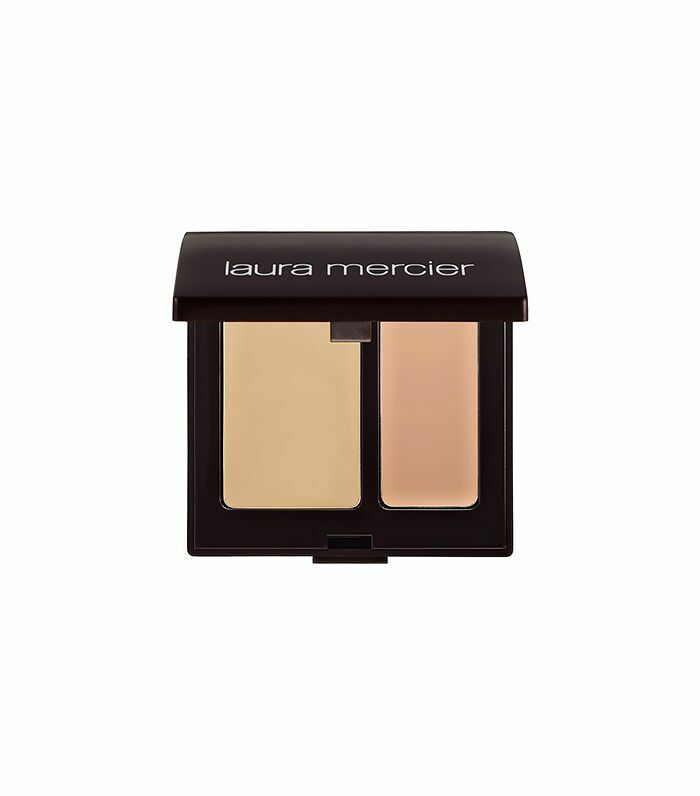 I like the Laura Mercier Concealer Brush as well as the Tom Ford shadow/concealer brush. Using your color of choice, I press on the darker area for the eye. Then I take a fluffy blending brush, my favorite being Mac Brush 217, and I blend the color where needed. I prefer to leave a little space by the lash line, which helps with creasing." Why: "It's really rare that you can use the same concealer for under eyes and on the rest of the face, because if it's good for the rest of the face to cover pimples, it'll be too cakey for under the eyes. 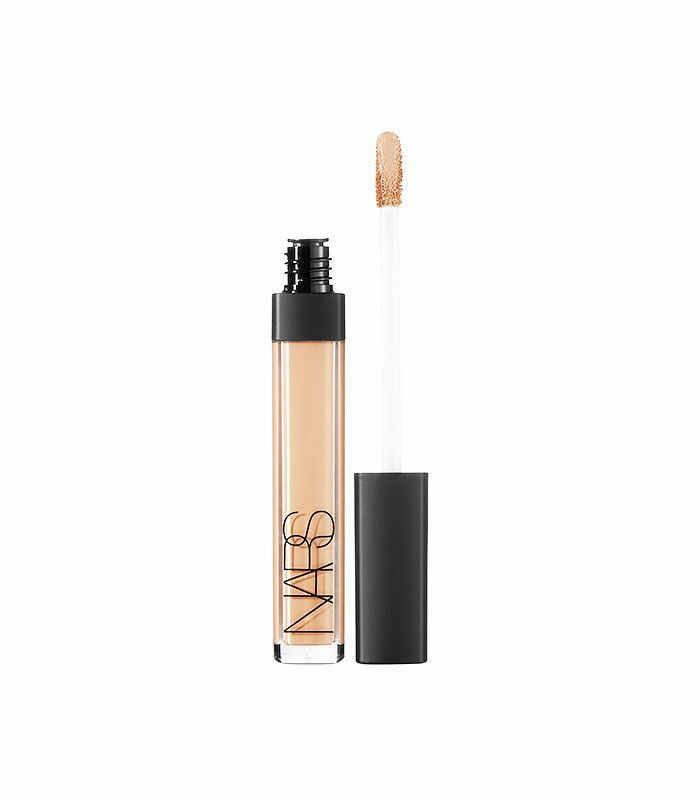 I love this liquid formula that has rich pigment for coverage but also has a subtle light-reflective quality, so it's perfect for both under eyes and the rest of the face." Why: "This has been my recent obsession, and I am in LOVE with it. There are two specific colors that I can't glam without which are Beige Ivoire 20, which has more of a yellow undertone, and Beige Petal 30, which has more of a pink undertone, which I love to put under the eyes to create that fresh babydoll look that you see often on Kim Kardashian. In my opinion, the best application is to apply the concealer directly onto your skin with the applicator in the area that needs concealing and highlighting. Then blend out with a beauty blender for an even-blended application. For directly underneath the eyes, I normally blend with a small, soft brush to get the areas the beauty blender can't reach." 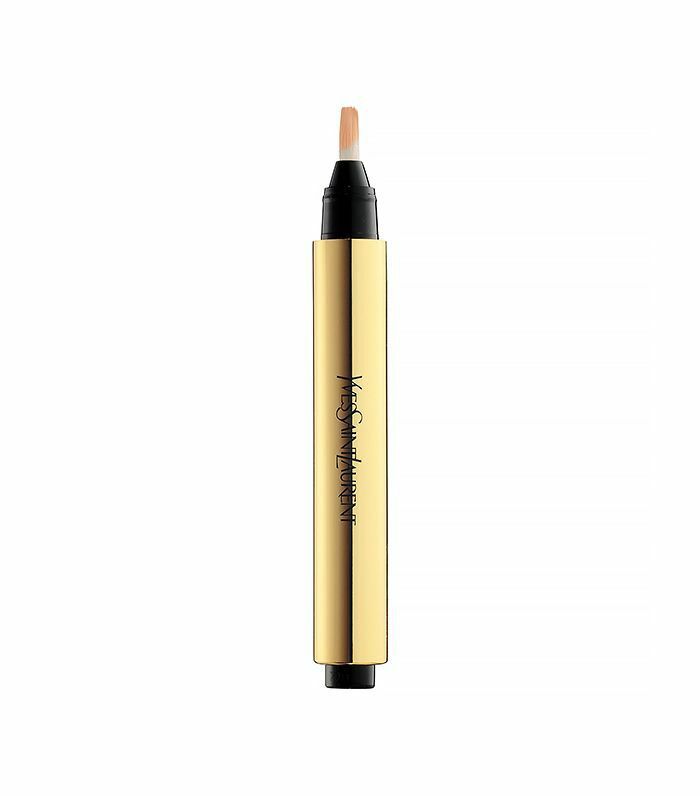 Why: "This is not just a concealer; it's also a highlighter. It's like painting with light. It takes all the shadows from the face and never builds or creases. I even apply it over a beefier concealer, such as Clé de Peau Beauté Concealer, that has more coverage when I need to, and it meshes seamlessly." This post was originally published on August 7, 2015. 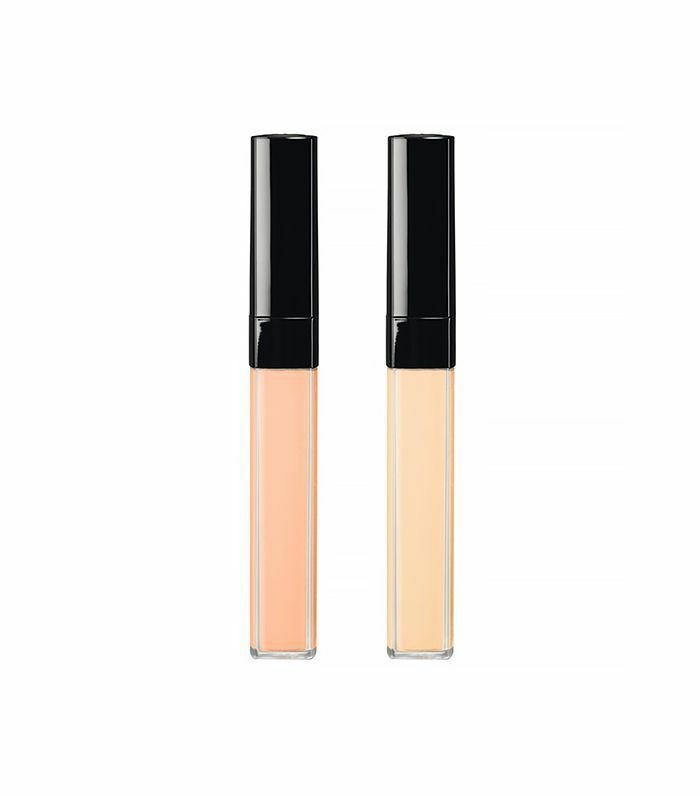 What's your favorite concealer of all time? Share it below!